2006 court transcripts include the testimonies of two Health Canada agents who claim adherence to policy is paramount, even over lives. 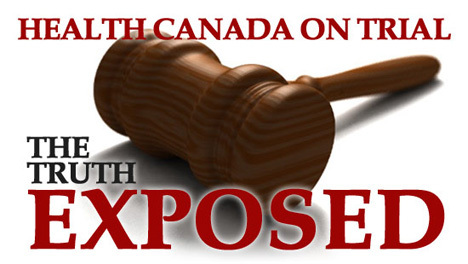 Health Canada Agent Sandra Jarvis said, “Whether or not (EMPowerplus), you know, did amazing things or not, the fact of the matter is, it was in violation of law.” She testified that in spite of her knowledge of direct harm to Canadians, she continued turning back the legally imported nutritional supplement from the USA because the product did not have a drug identification number. Health Canada Agent Miles Brosseau was asked: "So if you were sent a document ... showing that people were dying because of what Health Canada was doing ... you would just ignore that because it’s not a policy or directive"? Brosseau answered "Yes"